Sounds to weird too actually be true right? Yes they do and with good results I might add! Some families just take it home and bury it under a fruit tree and then the tree becomes the child’s special tree to take care of (sometimes they freeze the placenta and wait until the child is old enough to help them plant it under their tree – I am sure they label it well!). 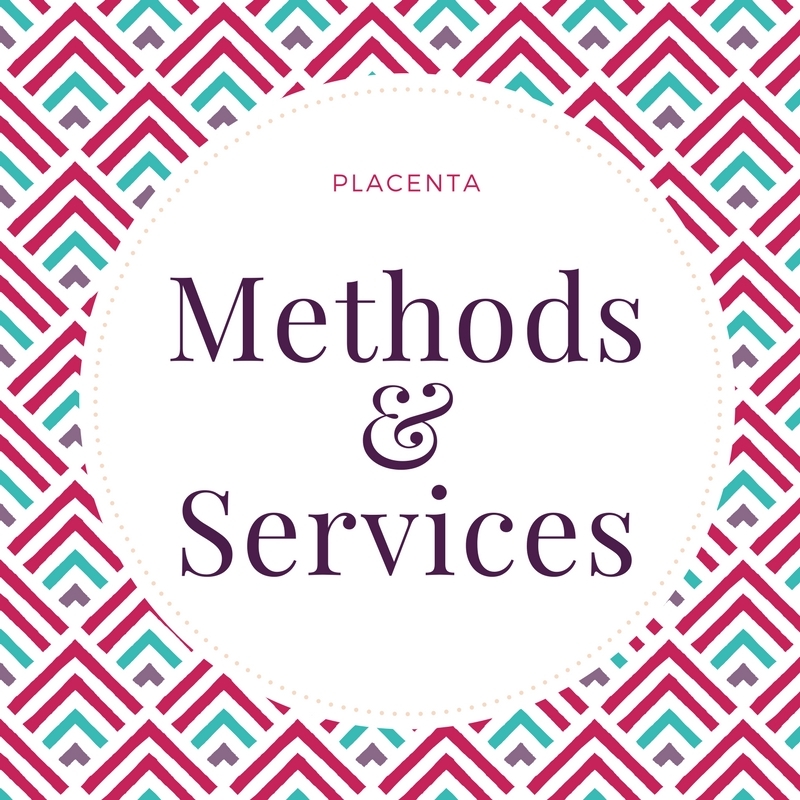 Encapsulating your placenta can help balance your hormones, enhance your milk supply and increase your energy. The best time to start encapsulation is within 24-48 hours after birth. We start sooner if we can! 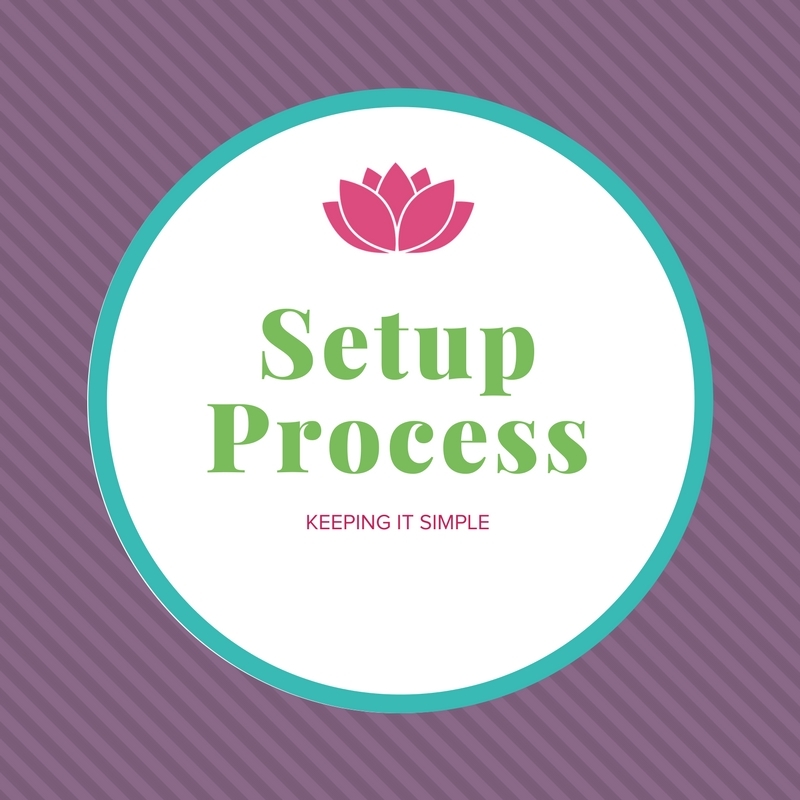 Cost is $250.00(cash or check discount is available to avoid fees on both ends) and there are additional items you can add to this service as well – raw bits, salve and tinctures. We(Care & Christal) are certified with Full Circle Encapsulation. Since we would be dealing with a mothers own organ, it was extremely important to find the best and most thorough training possible so that both parties are safe. 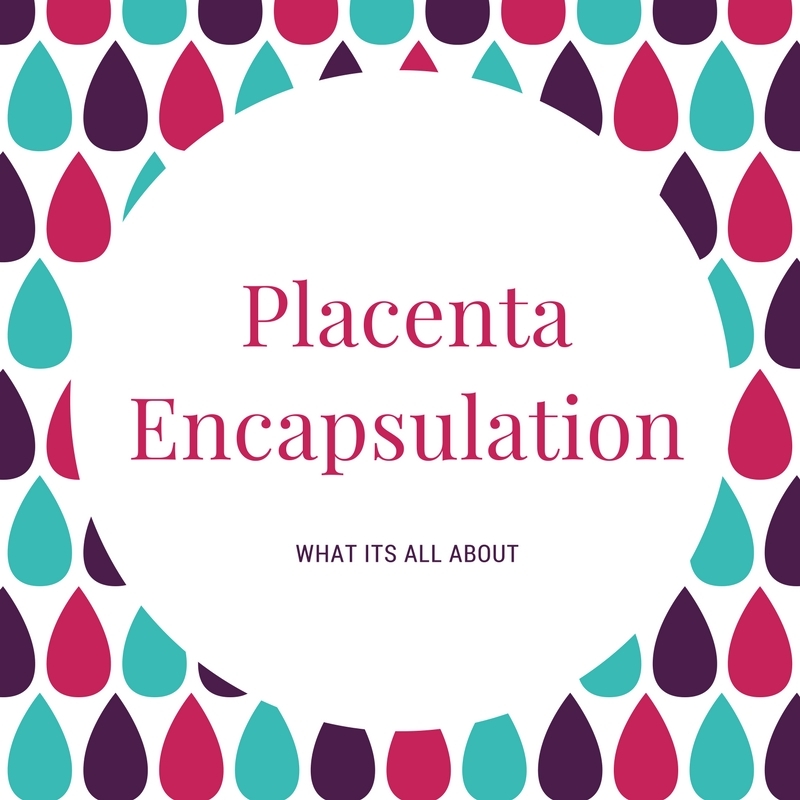 You only get one shot at encapsulating this placenta and mom needs to know that it will be done correctly and safely. We operate with OSHA standards, have taken and passed a Biologics blood pathogens course and have a current food handlers permit. When choosing an encapsulation service – please make sure that they didn’t learn on You Tube or just by watching someone else do it. Your safety and health is very important. Even if the price is amazing – you typically get what you pay for. 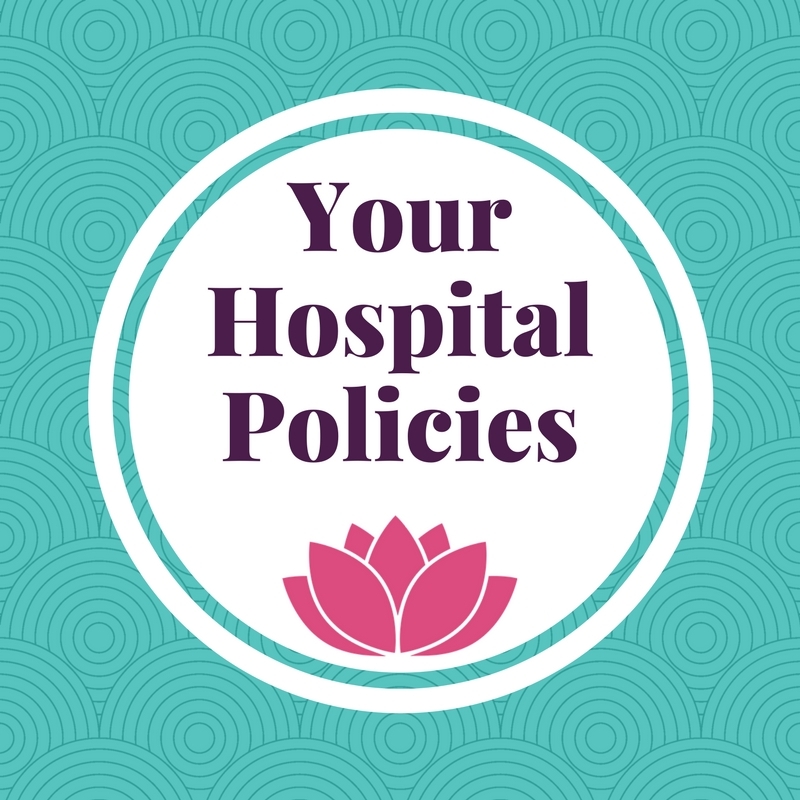 We require STI blood work on all of our mothers so that YOU know that our equipment is safe and has never been used with those blood born pathogens. We won’t encapsulate without it – so last minute mothers who cannot provide it must go with someone else. Your safety is much more important than us taking an extra client. 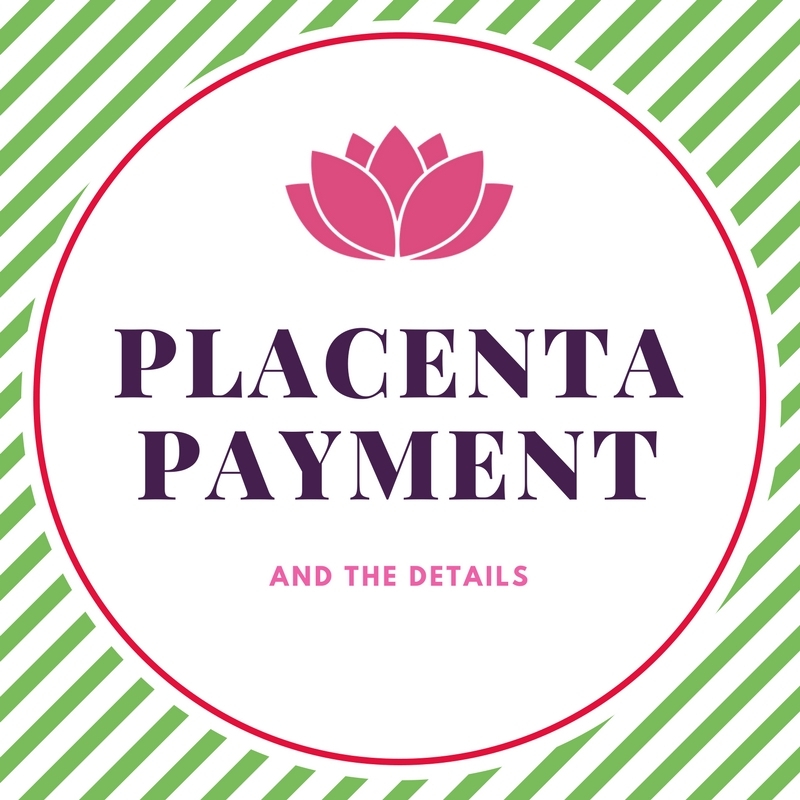 We typically have your placenta back within hours of receiving it. We don’t store it in the fridge and get to it sometime that weekend. If you birth at 2am and they will release it- we come then and have it back to you by early afternoon. The sooner mom gets it back in her possession, the better!